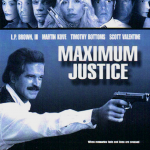 A straight-up action film, Maximum Justice follows a former Viet Nam vet as he takes on a seedy mob at the waterfront. Action films deserve a musical identity as much as dramas, though gunfire and roaring car engines can often make it challenging to find the sonic space for anything beyond pulsing drums and other rhythmic elements. 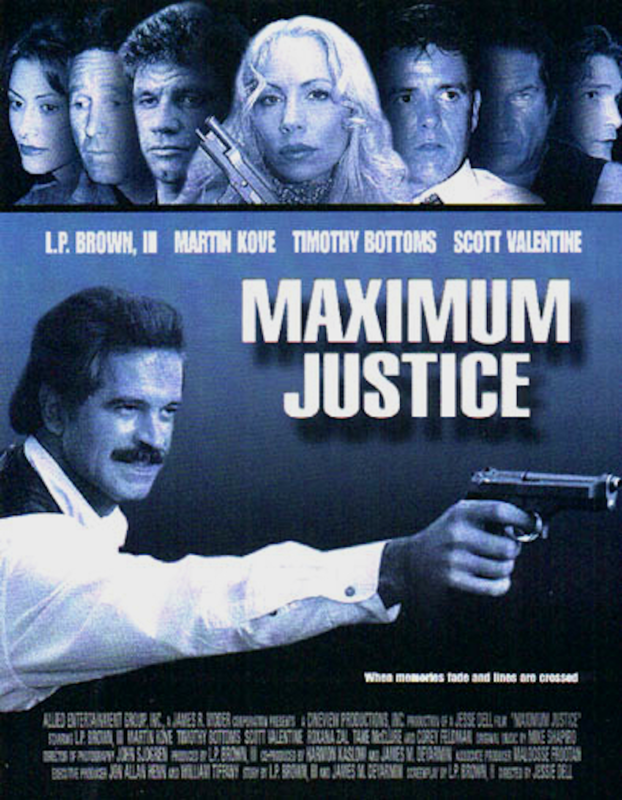 Fortunately, Maximum Justice also had contemplative sequences along the beach and other quiet moments. I brought aboard shakuhachi flute player Marco Lienhard who helped give the softer and romantic moments a distinct and evocative sound — as well as added some exotic punch to some of the action sequences.